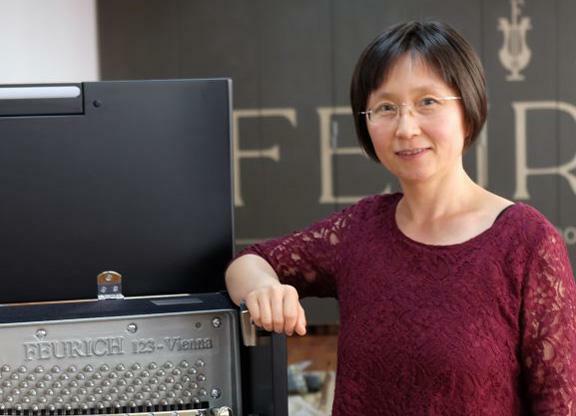 WANG Jing is the adminstrative and operational director of the FEURICH production facilities in Vienna. Her talents in organizing and her management skills are unique. Between 2003 and 2016, Wang Jing was engaged as an instructor and professor in the German department of the Beijing Foreign Studies University (VR China) and also as co-director of the Confucius Institute at the University of Vienna. Jing can look back with pride at her many publications, including numerous monographs and entries in scientific journals, on the subject of communication, language, literature and Chinese philosophy. She has also published books such as dictionaries and course books, including a series of translations in both German and Chinese languages.